Its officially the height of summer, and it’s so difficult to dress for Irish Summers. One day it’s 30c and wall to wall sunshine the next it’s 14c and pouring with rain! So like any good Irish chick Im prepared for the 4 Seasons in one day. I just love Primark, the pricing is fantastic and they’re very fashion foward which means you can experiment with high fashion, without the high fashion tag. 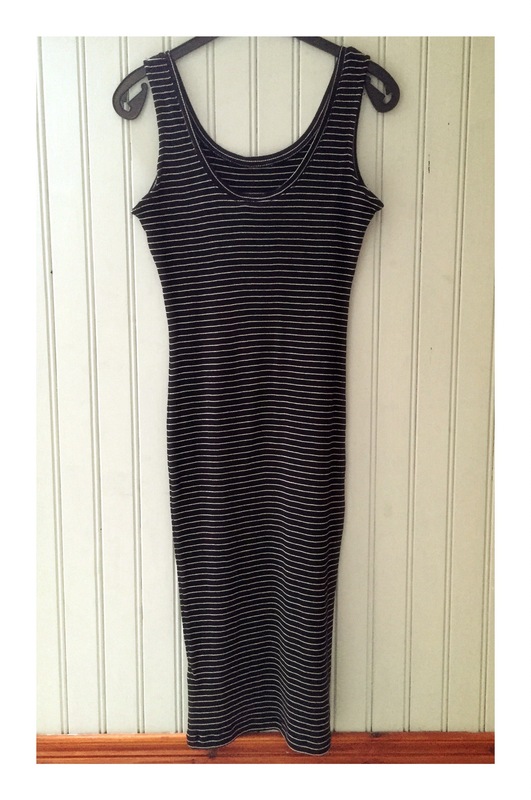 This midi dress can be thrown over your bikini on holiday, dressed up with heels in the eve or worn with white trainers to run around town with the kids in tow. 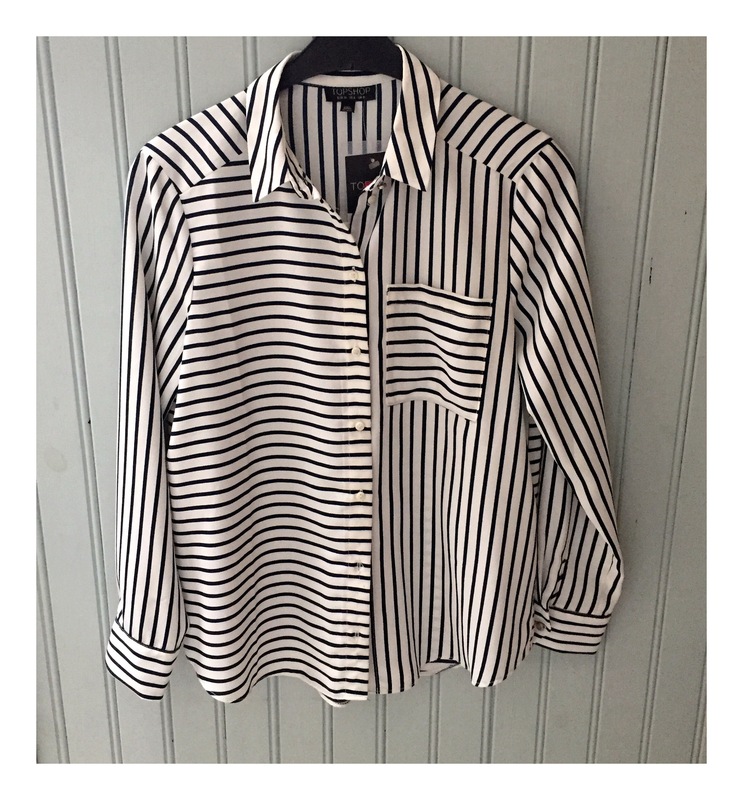 Topshop mixed striped shirt £20 in the sale. Topshop is definitely the Mothership of fashion for me, they do petite which is a bonus for us petite dollys. The pricing is on the higher side for high street but the quality is good and they’re jeans wash so so well. This striped shirt is timeless, I know I’ll get a lot of wear out of it. It could also be slipped over the Primark dress in lieu of a denim jacket in the evening or cooler days, or if you don’t like showing your upper arms. 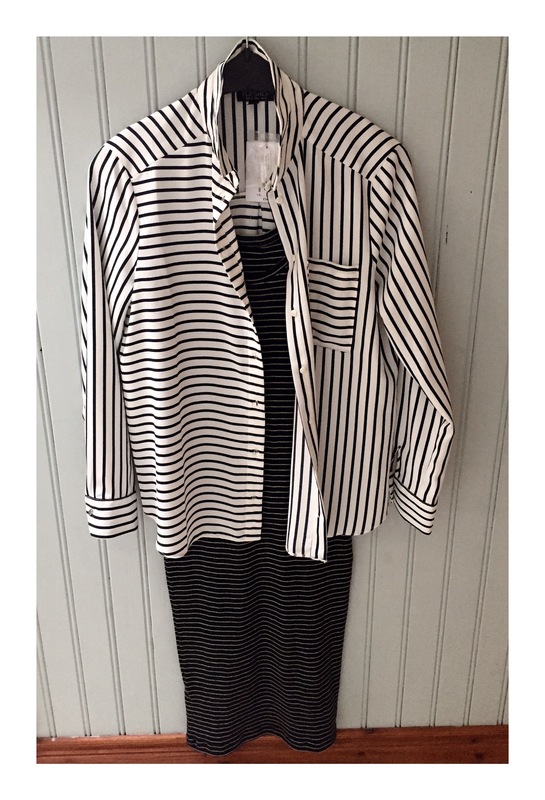 Layering the shirt over the midi dress. I’ve really got affection for Cold shoulder tops this year. 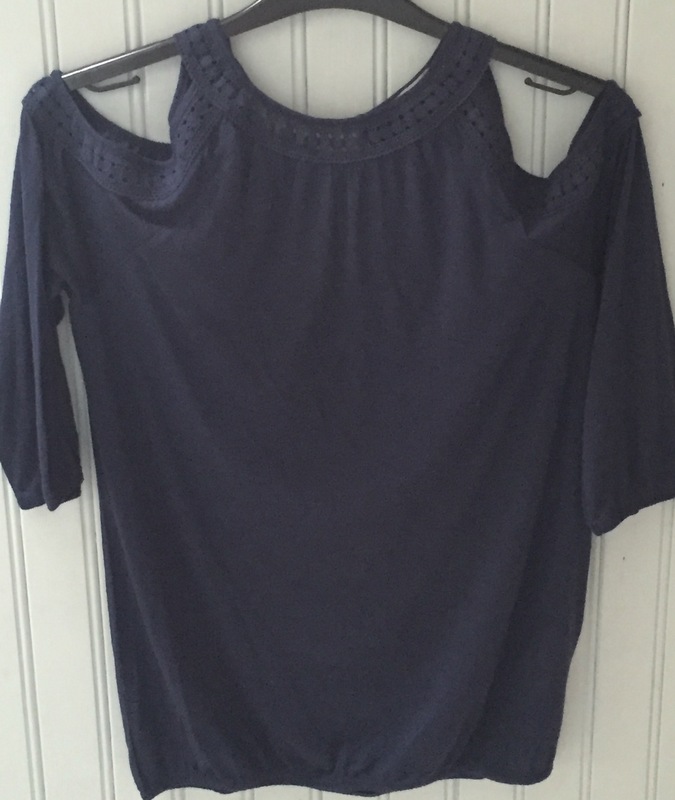 I bought this navy one in Mexx The Quays Newry. The cheesecloth material feels lovely on and it shows off just a little skin. 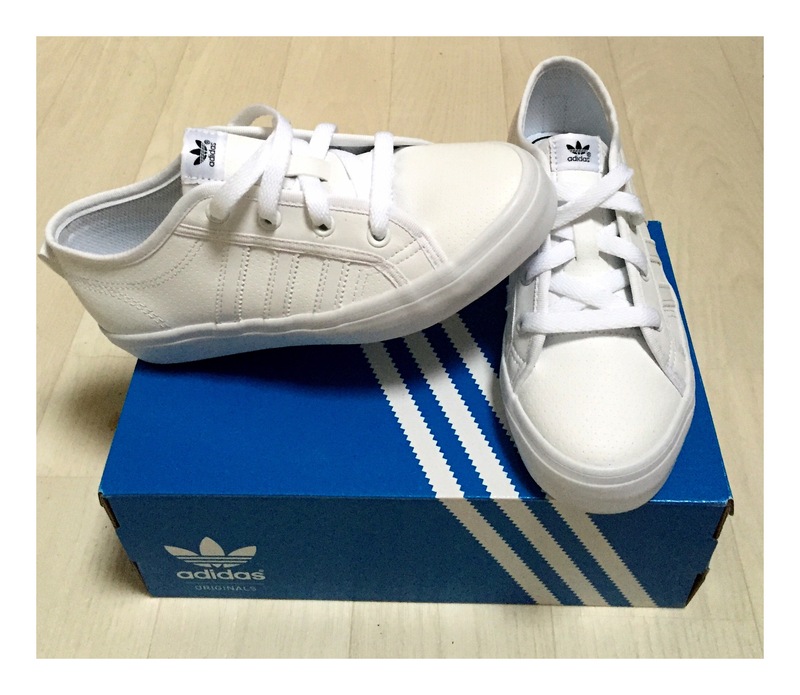 White Nizza junior JD sports. Last and by no means least is my beloved Black Gucci Disco in pebbled leather. I loveeeeee this bag. It’s like the tardis and can hold a lot. It can be slung cross body for daytime chic or worn on one shoulder in the evening for a dinner date with your partner or friends. It’s a little workhorse bag and I feel will be a future classic and an investment. 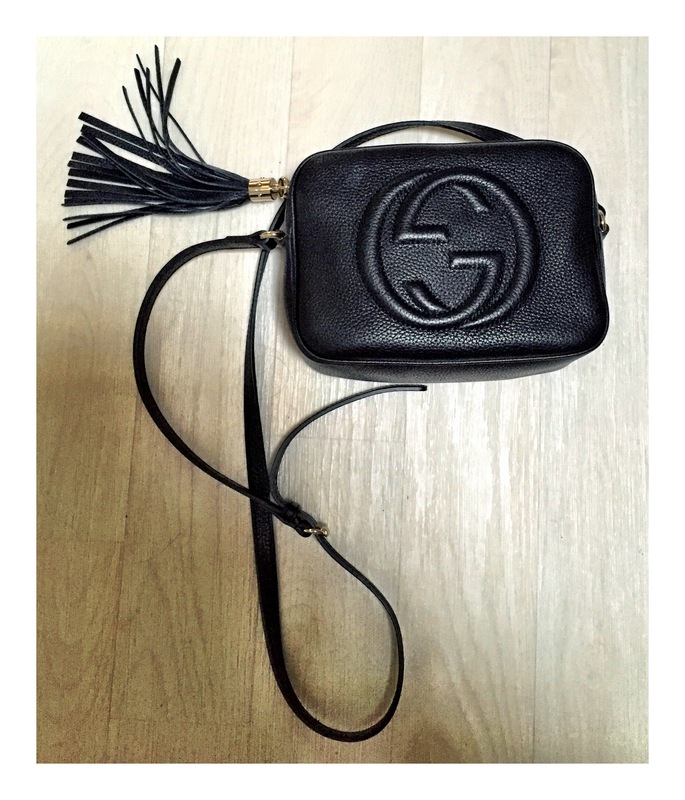 Black Gucci Disco bag from Brown Thomas. List of products, if they’re out of stock I’ll suggest a similar alternative. Primark/Penneys is not available online, Instore only.